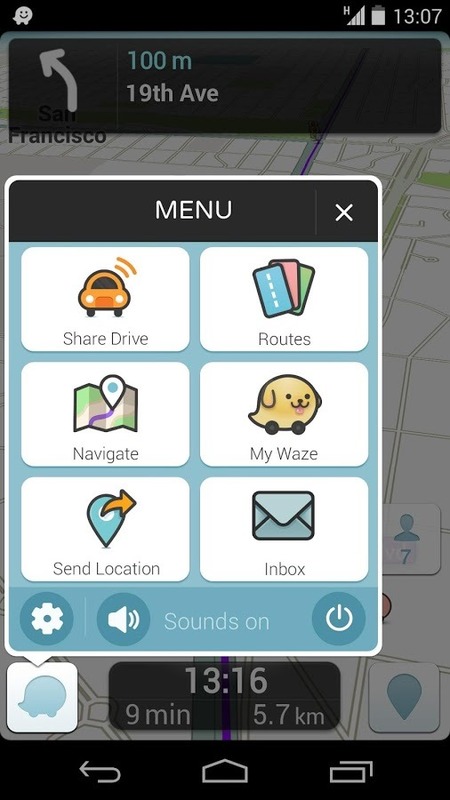 Google might own Waze, but thankfully Mountain View isn't shutting down the social navigation service to bring it all in-house. In fact, Waze just got an update on Android to v3.8 with a few new features. 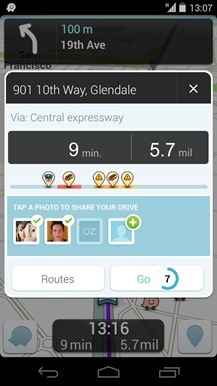 Waze calls itself a social GPS app, so yeah, most of these features are social things. 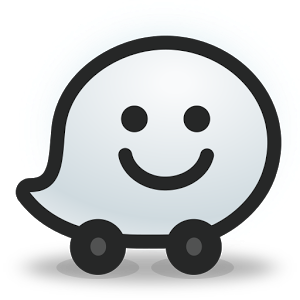 Here's the full changelog for v3.8. 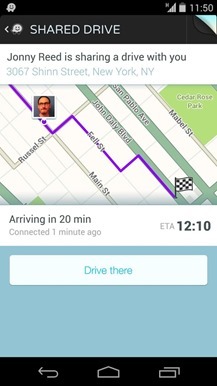 A lot of this looks like a replacement for the recently discontinued groups feature. 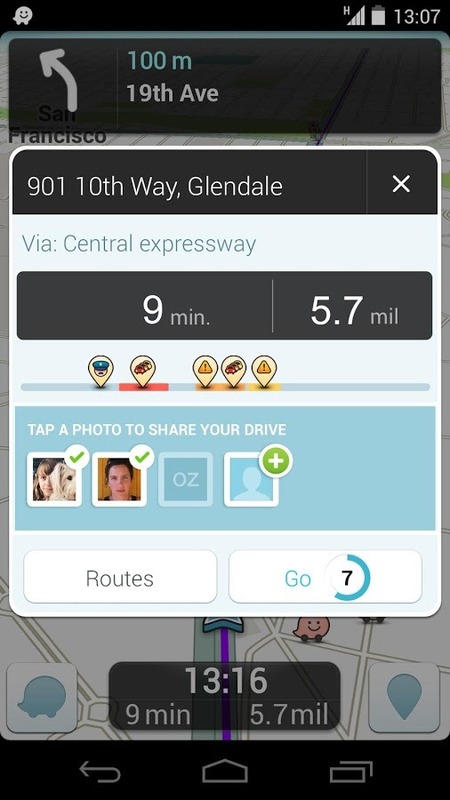 You'll be able to use your contact list to find friends on Waze, then share location information with them. The new version should also make it easy to keep track of who has your location information. Interested? You know what to do.